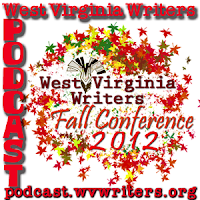 As you may have read in the most recent WV Writers print newsletter, or seen in announcement form on the WV Writers website, we have a one day Fall Conference in the works coming up on November 3 in Elkins, WV. In this episode, we chat with WV Writers President Teresa Newsome as well as Fall Conference Presenters Sandy Tritt and Christina Freeburn regarding the conference. You'll get an overview of what is planned as well as some specifics on the workshops being offered there by Sandy and Christina. 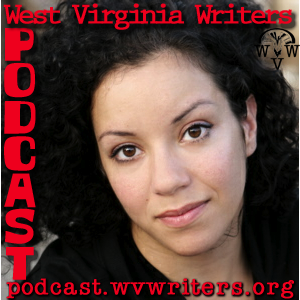 On this episode, I sit down with an old friend from college, playwright and actress Suehyla El Attar. She will be leading two workshops at the 2012 WV Writers Summer Conference which are not only helpful for playwrights, but storytellers, poets, writers and any form of creative endeavor. Suehyla bases her workshops on work she did with movement storyteller Celeste Miller. She explains Celeste's approach. 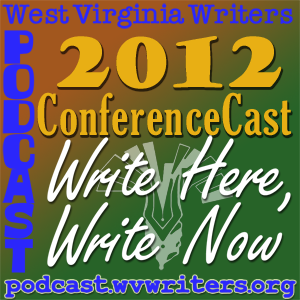 With the 2012 WV Writers Summer Conference on its way, June 8, 9 and 10, at Cedar Lakes Conference Center in Ripley, WV, it's time to check ack in with our organizational president and conference organizer, Cat Pleska, regarding updates to the conference lineup and schedule. 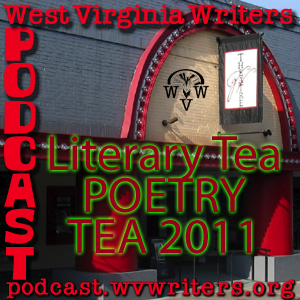 In honor of April being National Poetry Month, the WV Writers Podcast returns from a long hiatus (explained within) with a recorded live reading captured at the 2011 Literary Tea Poetry Edition at the Greenbrier Valley Theatre in Lewisburg, WV.